A stray cat, later named Princess, has been left paralysed for life after a man allegedly swung her by the tail and smashed her against a trailer for entering his garden. Police have now charged a 58-year-old man with animal cruelty after the cat suffered from a broken spine and legs. 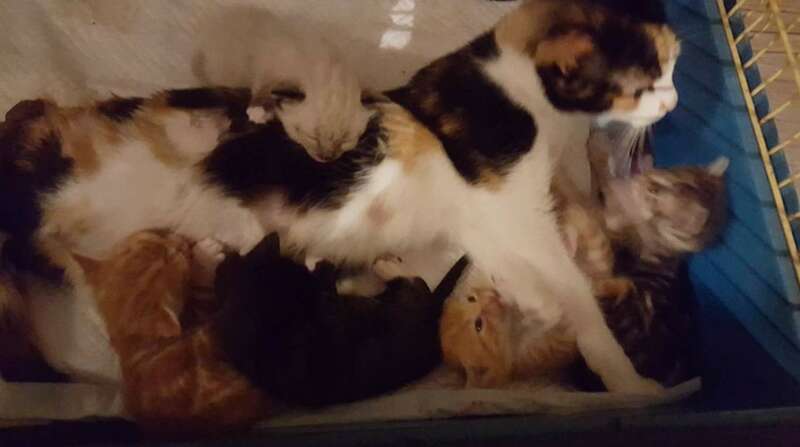 Princess had given birth to a litter of kittens at the property next door to where the man lives the day before she was seriously injured. Police said the boy who lives next door saw him allegedly swing the cat by her tail and hit her against a trailer and left her for dead. The boy and his mother, who had been feeding the stray cat for some time, also believed Princess was dead and called an animal rescue shelter to pick up the litter of kittens. 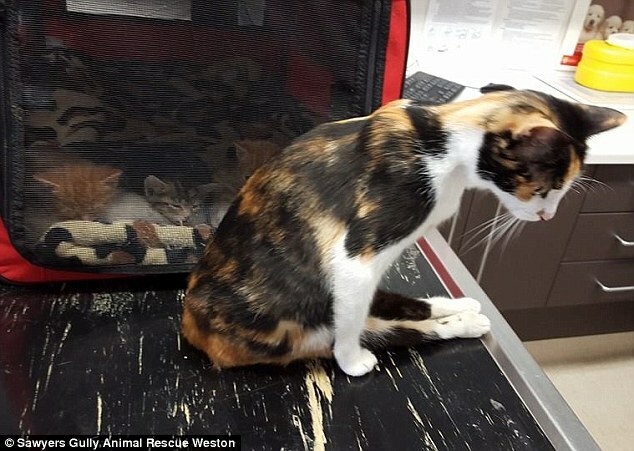 But Princess was not dead and the next day she managed to drag herself back to where she left her kittens where help was at hand and she was rushed to the same animal shelter to be treated. Princess will remain at the shelter where she will receive the constant attention she needs and the kittens, once ready, will be put up for adoption. surely that guy's organs could be harvested and put to better use ?